Nifty depth on this Tracy, fabulous card!! 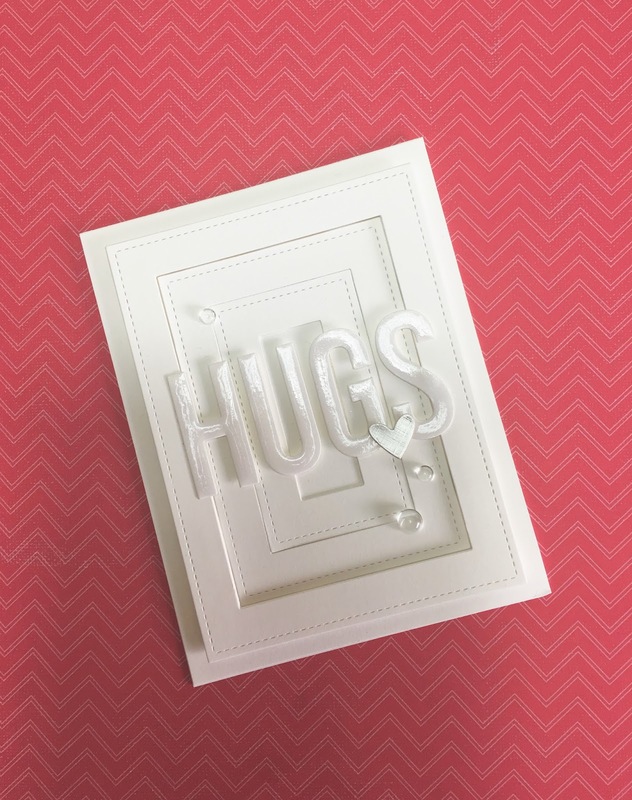 Amazing dimension on a all white card, Tracy, and I love the shiny "hugs". Thanks for sharing your card with us at Addicted to CAS.